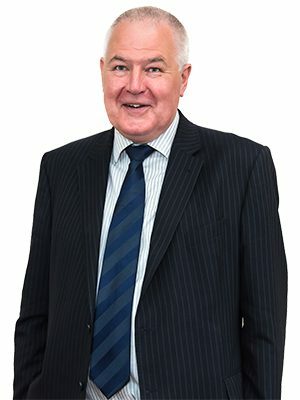 Michael is a Consultant Solicitor in the Wills, Inheritance Tax, Probate and Trusts Team and has over 35 years’ experience in private client work, specialising in wills, probate, trusts, conveyancing and family law. Michael is particularly skilled at preparing wills for landowners and dealing with complex/high value estates involving farms, development land, property portfolios and businesses. Michael qualified as a Solicitor in 1980 following studies at Peter Symonds College, Winchester and Hull University where he gained his Law degree. Prior to joining Astle Paterson in 2013, Michael worked at Wilkins and Thompson in Uttoxeter where he trained before becoming a partner in 1982. Whilst Michael is based at our Burton upon Trent office, clients can arrange to meet Michael at St Mary’s House, 25 Church Street, Uttoxeter, ST14 8AG, every Wednesday. Michael’s interests include sport, cooking and gardening. If Michael Whitaker is a specialist in the service you require, please feel free to get in touch and explain your requirements. Our staff are more than happy to help!